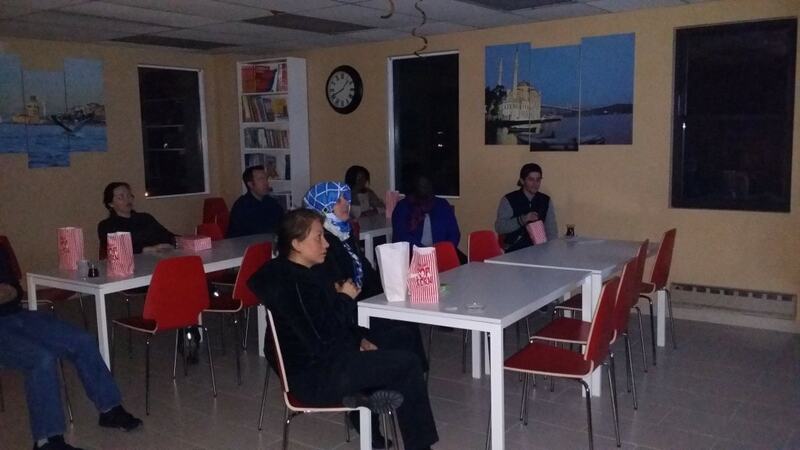 TCCNJ Bergen organized Turkish Movies Screening for Turkish Language Students on Tuesday. After their first break students enjoyed with the movie and they had an opportunity to practice Turkish. The first level of the Turkish Language Course will finish at March 5th and Intermediate classes will start on March 17th.